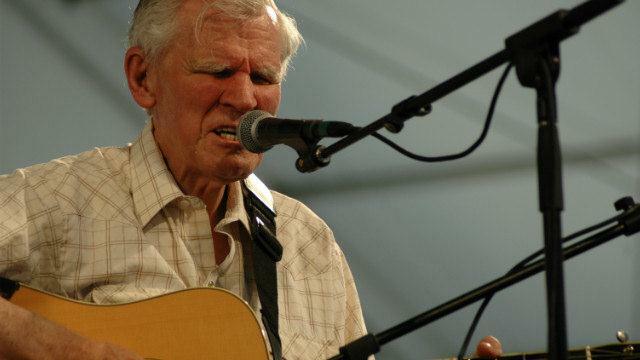 Posted on June 8, 2012, in Art, Banjo, Bluegrass, Country Music, Creativity, Culture, Death, Doc Watson, Folk, Modern Life, Music and tagged acoustic guitar, Bluegrass, country, Doc Watson, flatpicking, folk, Guitar, Merle Watson, roots music. Bookmark the permalink. 1 Comment. Thanks again. 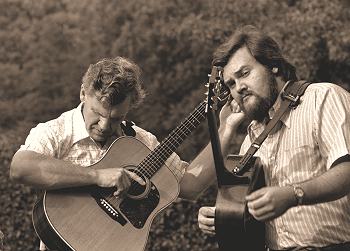 It is quite amazing how that Scot-Irish influence came out of the mountains and impacted all sorts of American music. Peace.